A citizen of United Kingdom can not stay in Russia for more than 90 days for each half-year on tourist, guest or business visas. Full list of documents for Russian visa. Russian visa for UK citizens will need to visit Russian Federation.  Visa is a permissive document for foreigners that affords to cross the border of Russia legally. In order to obtain Russian visa, it is necessary to receive an invitation for the visa and a medical insurance. These documents must be brought to the consulate of Russia abroad. Also, you may obtain Russian visa by means of our company. There are two consulates of the Russian Federation in Great Britain. Consulates of Russia in Great Britain are situated in the London and Edinburgh. 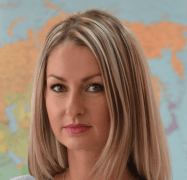 work visa – official employment in the Russian company. If a citizen of Great Britain is going to visit Russia for sightseeing, it is necessary to obtain a tourist Russian visa. It is possible to obtain it only if the British citizen has a tourist invitation. This invitation issued in a day. This document can be issued by tourist operators who are registered in the Unified federal list of tourist operators. A tourist invitation includes a voucher and a confirmation of the tourist’s reception. 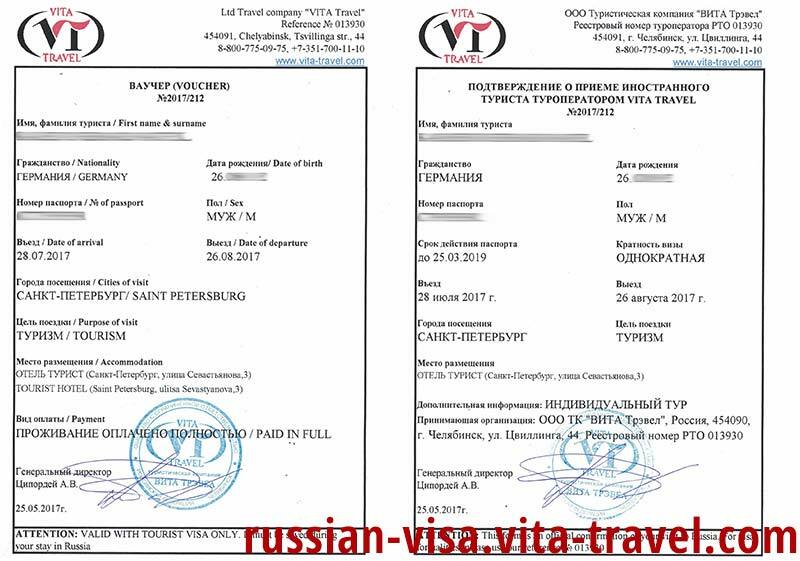 A tourist Russian visa is issued for 30 days. If a British citizen is going to visit some business partners in Russia, it is necessary to obtain a business visa. A business visa can be obtained if the British citizen has a business invitation. The business invitation is made by the Russian businessmen interested in the foreigner’s arrival to Russia. A business invitation for citizens of Great Britain maybe issued by the following ways: the blank of Chief Migration Department of Internal Affairs Ministry (GUVM MVD), the Telex of Foreign Affairs Ministry (MID). 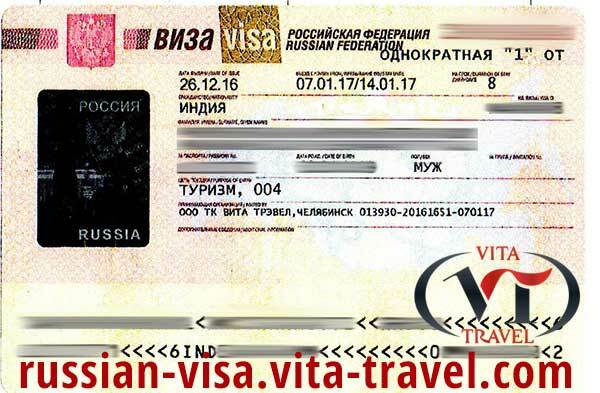 Russian business visa is issued for the period from 90 days to 1 year. 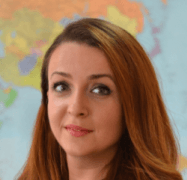 If a British citizen wants to work in Russia, a work visa is necessary. 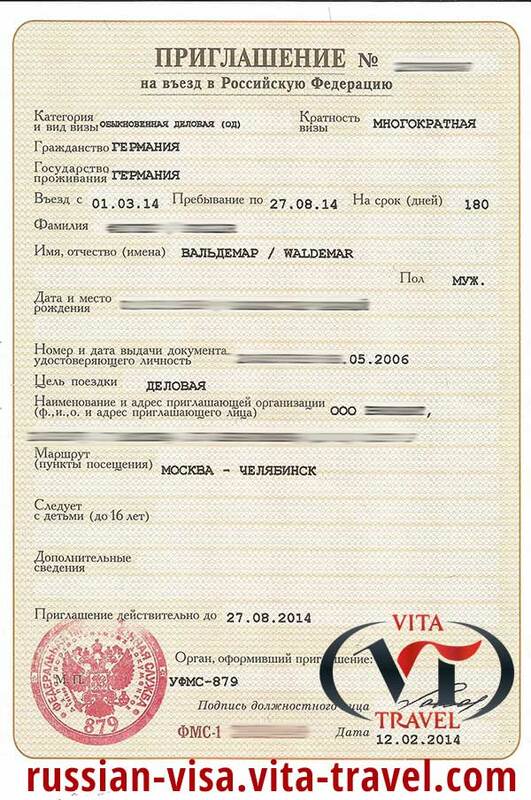 With this kind of visa, a foreigner will be able to stay in Russian without a break until the visa becomes invalid. Also, it is possible to cross the borders of the Russian Federation as many times as necessary. The Russian visa for work is issued according to the employer’s invitation. It is a short-term visa for 90 days. Attention! The cost of our services depends on the presence or absence of invitation. 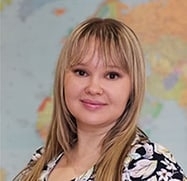 When the citizen of the UK comes to Russia, in 7 days he must be registered in the Department of Federal Migration Service (UFMS) or in the Chief Migration Department (GUVM). Registration is necessary just after the arrival, when the foreigner receives a migration card in the airport. If the foreigner has a work visa, his employer is responsible for this. In case of a tourist visit, administration of the hotel solves this problem. If a foreigner came with the invitation, receiving side takes all the responsibilities. If a British citizen wants to obtain the Russian visa, it is necessary to fill in the form, These forms are distributed by ur managers. Then, the British citizen must send the copies of all necessary documents. See the full list of necessary documents here.